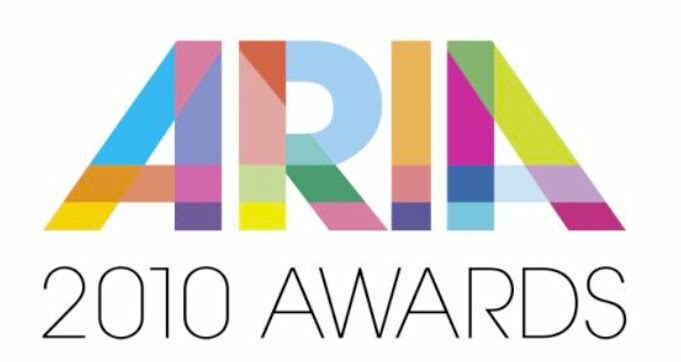 The hosts of the 2010 ARIA Awards have been revealed this morning – and this year it’s a two-pronged attack. Video Hits host and regular on the music scene for decades Dylan Lewis is one. Former Rogue Trader, solo star, new mum and So You Think You Can Dance host Natalie Bassingthwaighte is the other. Both will combine to present the 2010 Awards live at the Sydney Opera House on Sunday November 07. Also announced this morning are some of the performers who will take to the stage for this year’s awards. They include Adelaide’s own Sia Furler, Angus & Julia Stone, John Butler Trio, Washington and Birds Of Tokyo. Melbourne sister act Nervo will also be on hand to take on DJ duties, spinning tunes to keep the crowd pumped not only at the venue, but at home too. Other presenters confirmed on the night are comedienne Rebel Wilson, TV presenter Yumi Stynes, swimmer Geoff Huegill, Australia’s Next Top Model winner Amanda Ware with her runner-up Kelsey Martinovich, Ruby Rose, Lara Bingle (!? ), Darren McMullen and Erin McNaught. Carmen Electra will also appear. 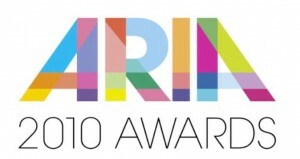 The 2010 ARIA Awards are held at the Sydney Opera House on Sunday November 07. Red carpet arrivals will be covered on MTV from 6:30pm, with the awards telecast on Network 10 from 8:30pm.